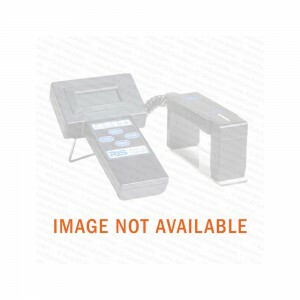 Microscan Photo Sensor, Visible, NPN, Dark on. QX-830, Industrial Barcode Raster line, Low Density, Serial+Ethernet. Microscan Power Supply,90-264 VAC, 24VDC USA/Euro Plug.